When you hire HK Mountain Marketing for PR, you are partnering with a highly connected and well-known company. 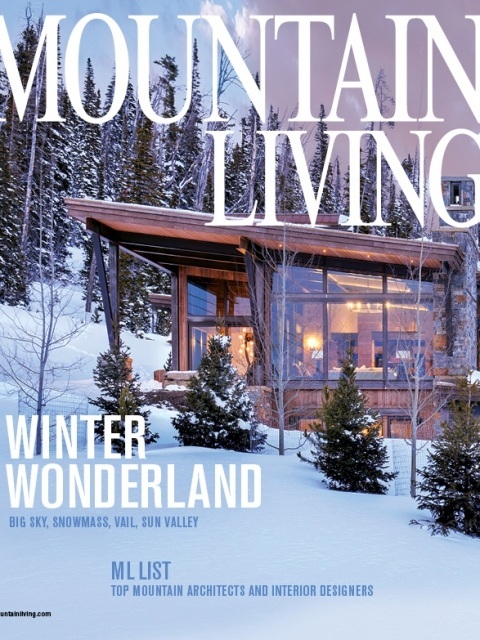 We have close, personal relationships with publishers of local and regional publications, including Luxe, Colorado Homes & Lifestyles, Mountain Living, Vail Valley Magazine, Beaver Creek Magazine, and many more! Let's get your work published. After all, that is one of the most rewarding aspects about being a professional. Organic, non-paid media representation leaves a lasting impression on your clients. Click each one to see relevant articles.